Below is a bio on the author and digital images suitable for both print and electronic media. To download a high-resolution jpg of the thumbnail images, click to get a larger version, then right mouse click and choose the “Save As…” option (PC) or press the Control key and choose “Save Image As…” (Mac). 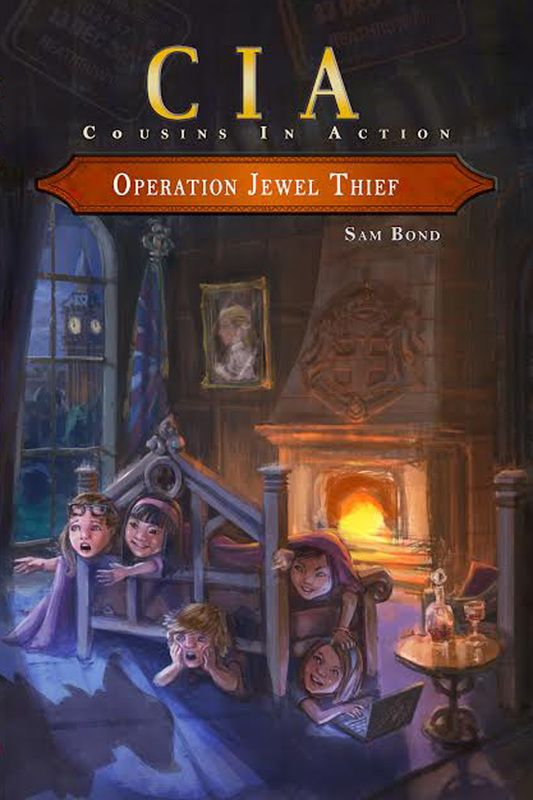 Sam Bond was born in London, grew up in a rural village near North Wales and, after living up and down the Eastern Sea Board, has settled in Austin, Texas with her two daughters. Sam has four great loves (other than her children) classical music, photography, travel and, of course, writing. In her early 20’s Sam backpacked first around Europe and then around as much of the rest of the world as she could find. 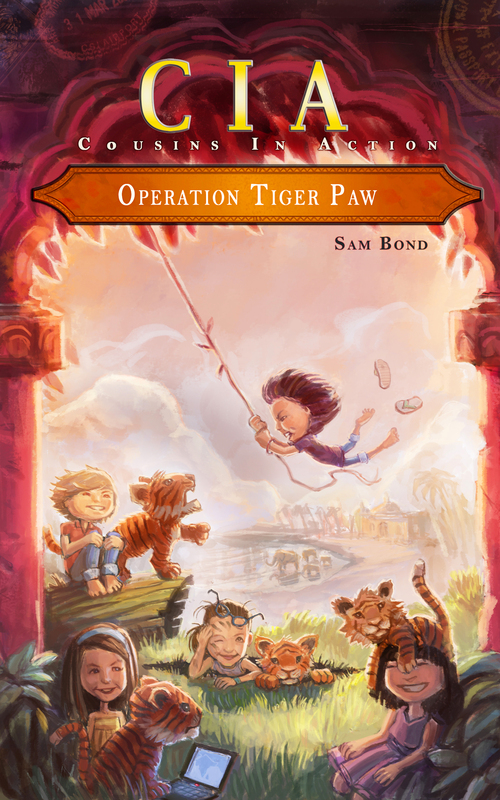 When it came time to pick a subject to write about, it seemed a natural progression to set the Cousins In Action adventure series in various countries around the globe. 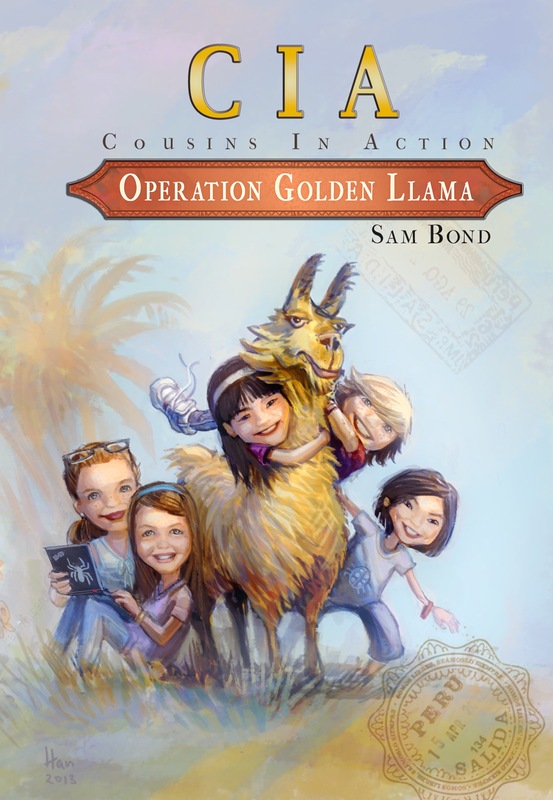 Operation Golden Llama is her first book.